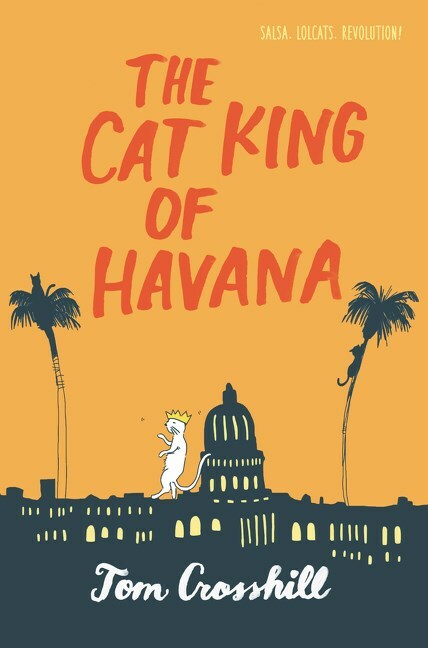 When Rick Gutierrez—known as “That Cat Guy” at school—gets dumped on his sixteenth birthday for uploading cat videos from his bedroom instead of experiencing the real world, he realizes it’s time for a change. So Rick joins a salsa class...because of a girl, of course. Ana Cabrera is smart, friendly, and smooth on the dance floor. He might be half Cuban, but Rick dances like a drunk hippo. Desperate to impress Ana, he invites her to spend the summer in Havana. The official reason: learning to dance. The hidden agenda: romance under the palm trees.